Our Ipana Chair is as beautiful and unique as it is practical and durable. 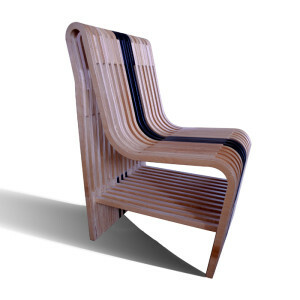 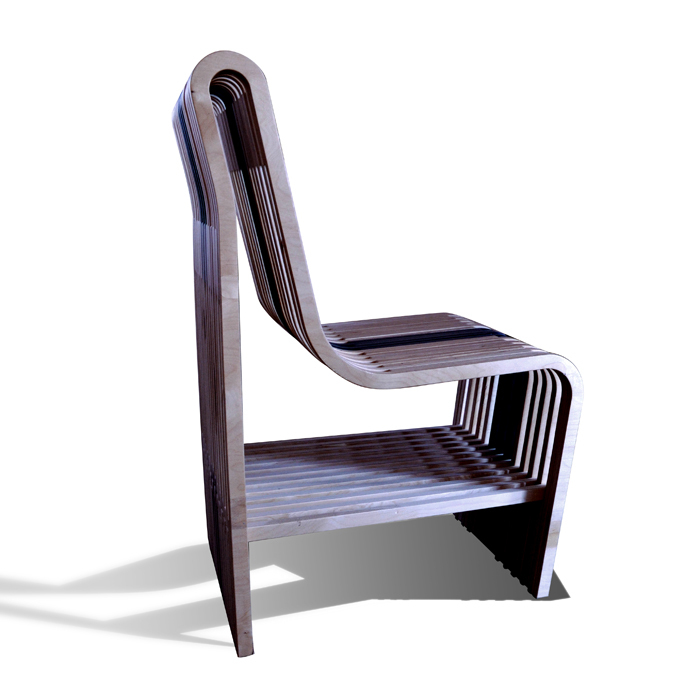 Handcrafted in Detroit, and made from sustainably grown and harvested plywood, the Ipana Chair is formaldehyde-free. 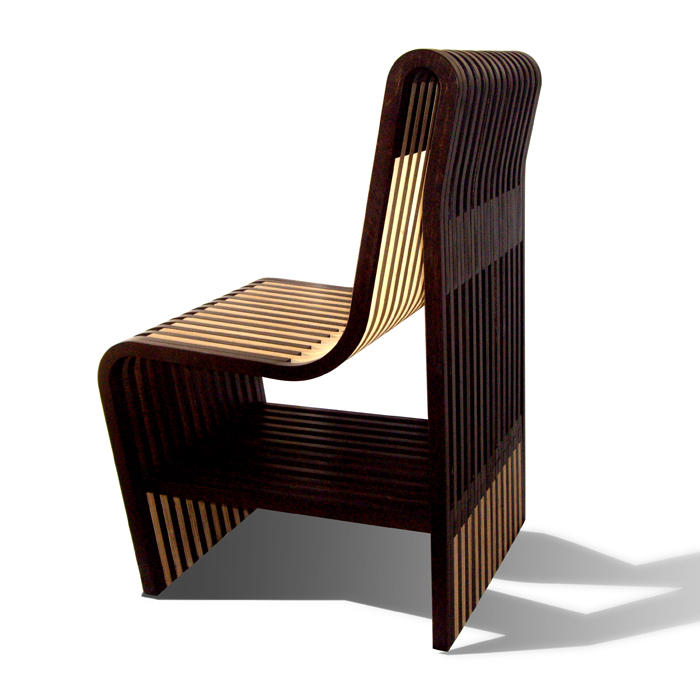 The Ipana Chair is available in a wide variety of custom colors and finishes to meet your unique design needs. 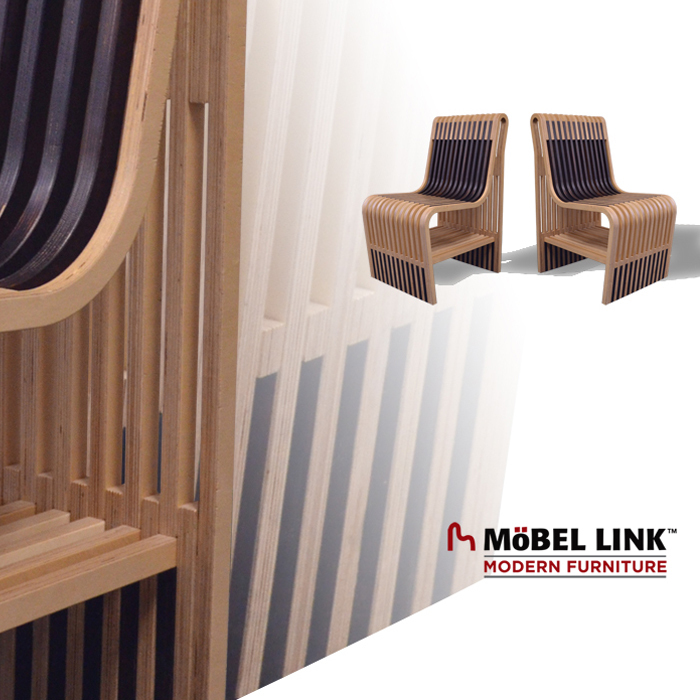 Our flagship chair – the Quarnge – launched a new era in modern furniture design. The Ipana is the second generation of this innovative design. We are proud to use sustainably grown and harvested, formaldehyde-free, multi-veneer Baltic birch plywood is to create this stunning piece of modern furniture.